Our state of the art, six-acre site at Shady Lane in Birmingham is the first specialist recycling plant of its kind in the UK to recycle waste materials from demolition projects into useful aggregate – the original ‘urban quarry’. Serving as a hub for The Coleman Group and the wider demolition industry, our Shady Lane site also comprises high spec offices with modern IT systems and workshops. The demolition waste recycling washing plant recycles materials from a variety of wide ranging projects by washing waste material to remove all unsuitable material, producing suitable classifications of sands and gravels. The process takes pre-screened excavated spoil waste from projects and washes it to remove material not suitable for construction purposes. Suitable materials are recycled and reengineered. 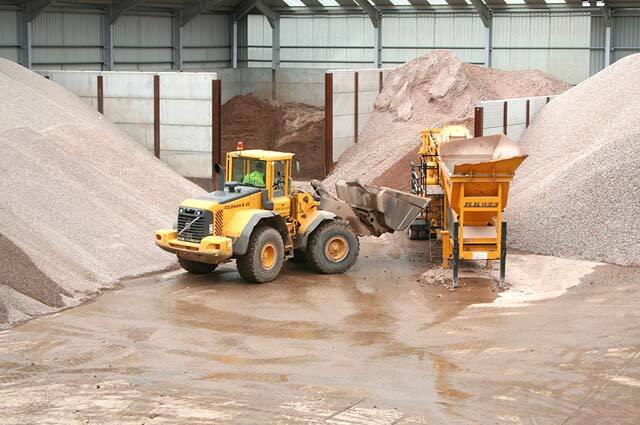 From excavated spoil, our facility now produces a number of certified aggregates including clay, building sand and 5mm, 10mm and 20mm aggregates. Shady Lane is the result of a £6million investment, including a maximum grant of £391,000 from the government funded Waste Resources Action Programme (WRAP). To develop the plant, our team travelled across Europe to source suitable quarrying plant equipment to be adapted to the recycling facility. Within 18 months the recycling centre was in operation, overcoming a number of potential issues including removing deleterious material from excavated spoil, managing silt as a by-product and being located in a residential area. 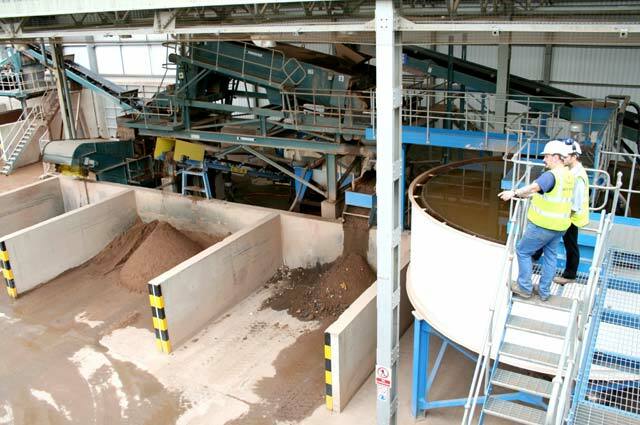 Shady Lane can produce 120,000 tonnes of recycled aggregate each year, with all processes adhering to WRAP guidelines. 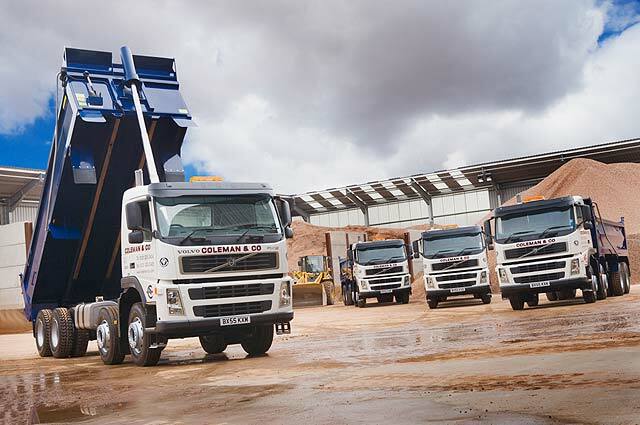 To find out more or discuss the possibility of a site visit to see our demolition waste recycling washing plant for yourself, get in touch on +44 (0)121 325 2424 or email info@coleman-group.co.uk. Have you read about our Meriden quarry? Click here for more details.